7 Quick and Easy DIY Backslpash Ideas! 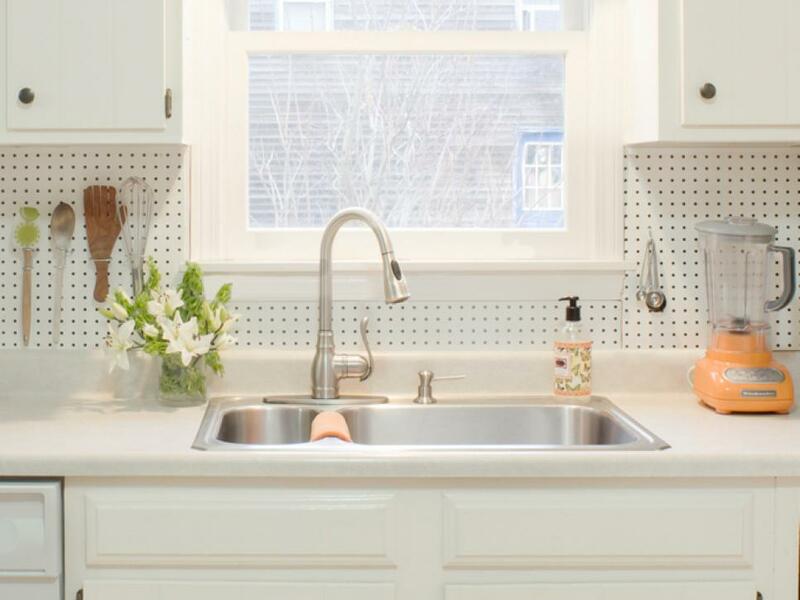 Check out this picture gallery on the DIY Network‘s website about budget friendly backsplash ideas that are easy enough to remove that even renters could brighten up a space! Contact The Tammy Mrotek Team today to start your home search or get your home listed for spring!